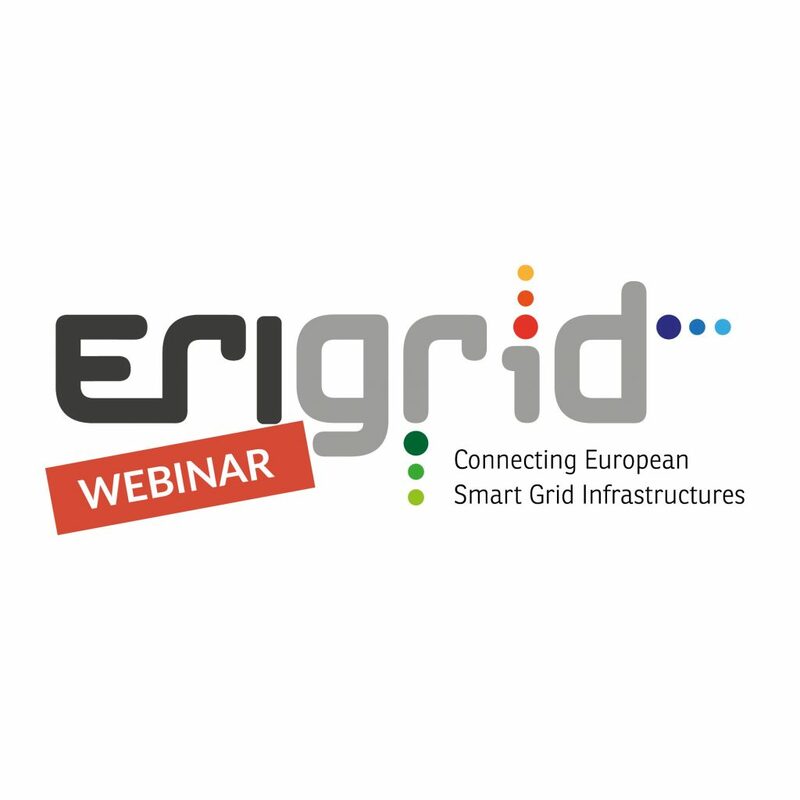 In the framework of the ERIGrid project, ICCS-NTUA is hosting a one-day workshop under the title “Advanced power system testing using Hardware in the Loop simulation” on 23 November 2018 in Athens (GR). 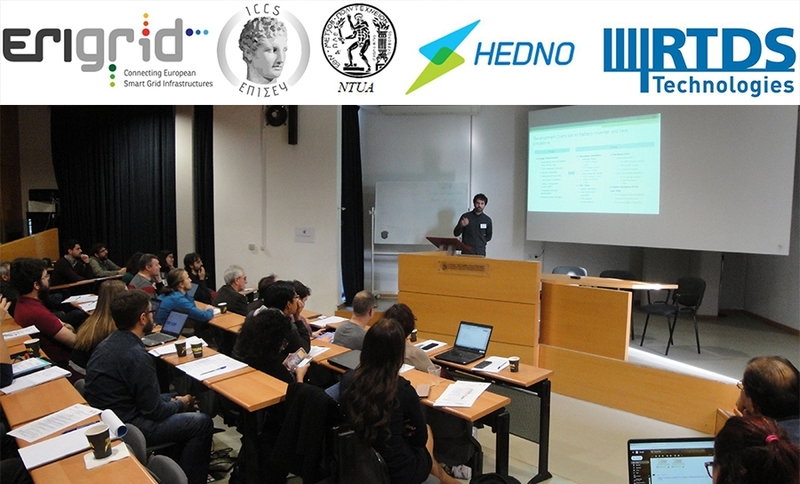 The workshop is targeting researchers and professionals in the fields of power systems and smart grids. 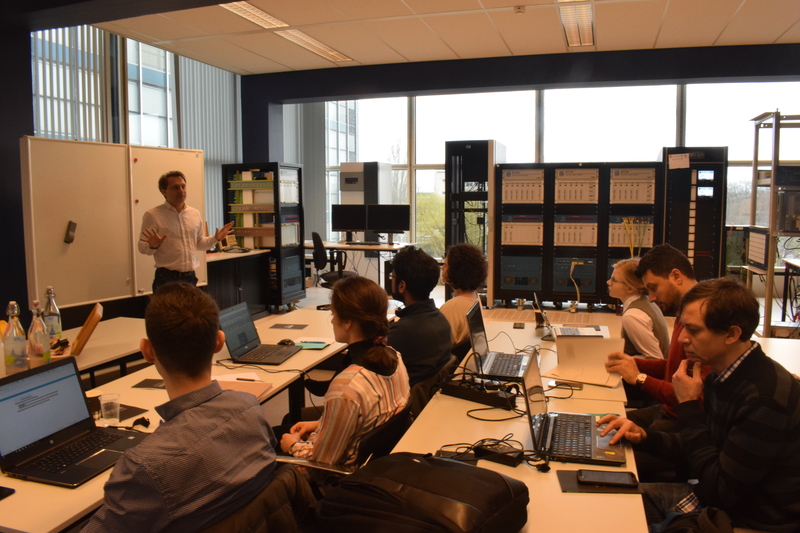 Furthermore, the workshop participants will have the opportunity to visit the Electric Energy Systems Laboratory of NTUA where live demonstrations of several HIL experiments will be performed. You can find the complete agenda of the workshop here. To register for the workshop, please contact . The attendance is free of charge.